The Juno is a glass-filled nylon binding with great flex and response. 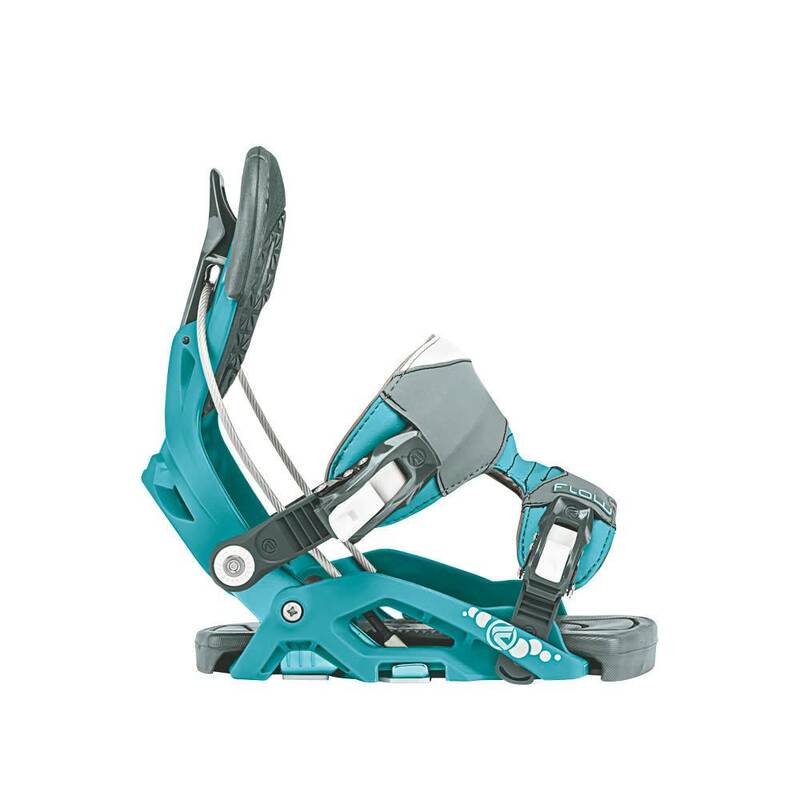 This mid-flexing binding allows for great movement of the leg and foot while maintaining the response you expect from Flow bindings. The Fusion PowerStrap offers the perfect balance between support, control and comfort. The Juno also features Locking Slap Ratchets, 2.5º Bankbed Footbeds and a glass-filled nylon Uni-back for great support in all conditions.